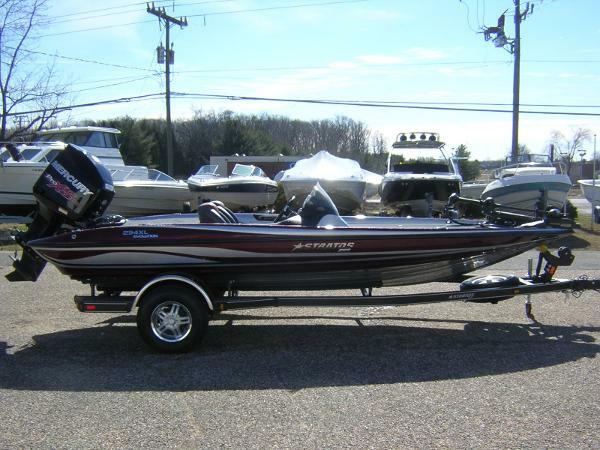 2012 Stratos 294XLE, 2012 Stratos 294XLE - PSS01414K1122012 Evinrude E200DHLINF - 53291232012 Stratos 19TRLR - 534SB211XC2084593PLEASE ASK US ABOUT THE AVAILABILITY OF ZERO MONEY DOWN FINANCING!! !INCLUDED OPTIONS IN THIS BOAT:- 6 Inch Pro High Jacker Z Lock Jack Plate- Aluminum Wheel Upgrade, and Aluminum Spare TIre- Custom Cover- Hotfoot- Bike Seat- Transom Saver- Stainless Steel Fenders- Minn Kota 80# Fortrex 24V- Stainless Steel Raker II Propeller- Minn Kota 345 3 Bank Battery Charger- Side Imaging Transducer for Dash Unit- Lowrance Transducers, NO UNITSThree generations of boating know-how make Thayer's Marine, Inc. your leader for everything boating. With over 100 years of boating experience, we have learned what works, what doesn't, and pioneered what will. Our sales department works to find you the boat of your dreams, our parts department helps get you back on the water, and our service department fixes those problems you cannot, the first time. Oh, and CSI scores in the upper 95 percentile to back it all up. 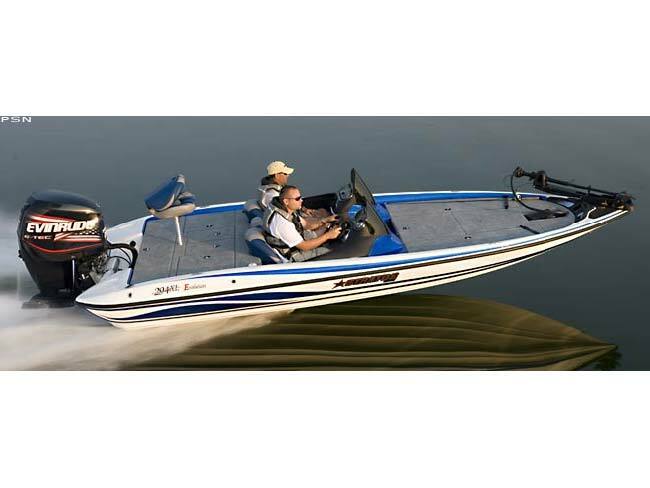 2015 Stratos 294 XLE With the aggressive stealth and the acceleration of a natural born predator, the 294 XLE Evolution is created for optimum performance and rapid deployment. The sleek lines and race-engineered Stinson hull are quick to signal a take-no-prisoners attitude and the long list of features sets other designs back in their place. Available in single and dual console models, the interior layout maximizes deck, storage and floor space. While a Minn Kota trolling motor crowns the bow, Humminbird electronics are coupled with a race-inspired high performance cockpit. 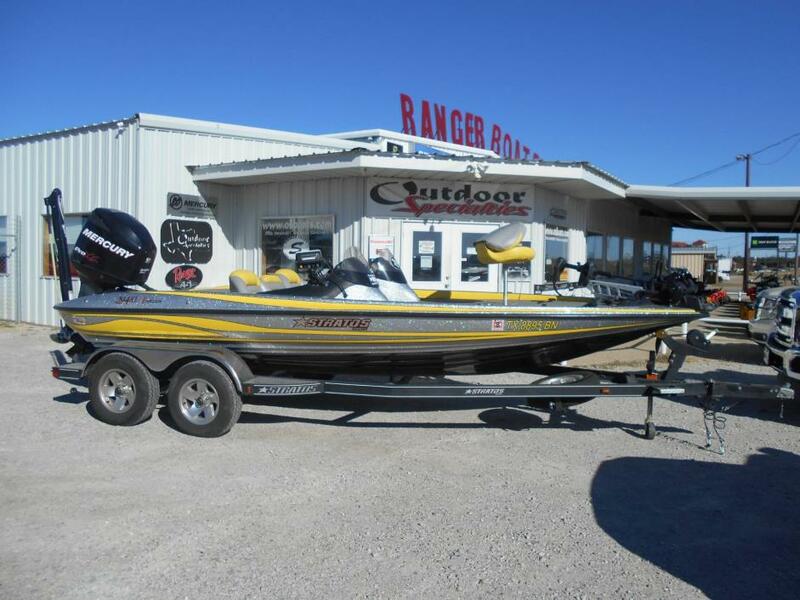 Other highlights include an on-board charger, integrated ladder, recessed trolling motor pedal, LED interior lighting and custom tandem axle trailer. 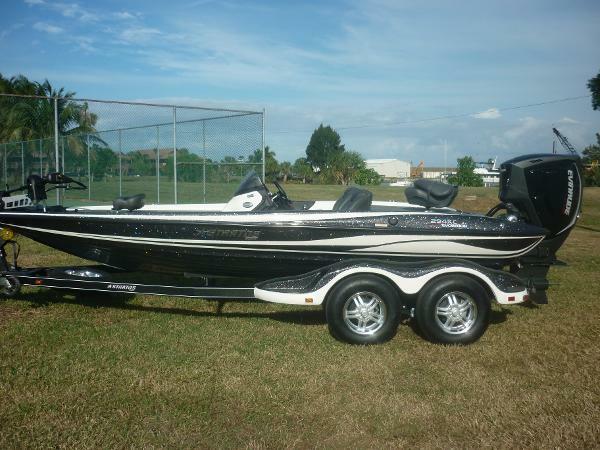 2016 Stratos 294 XLE 2016 Stratos 294 XLE Clewiston, Lake Okeechobee Florida 2016 Stratos 294XLE , Powered by the Amazing Evinrude G2 200HO, Comes with the new Evinrude foot throttle, 4 bank Minnkota battery charger, 112lb. 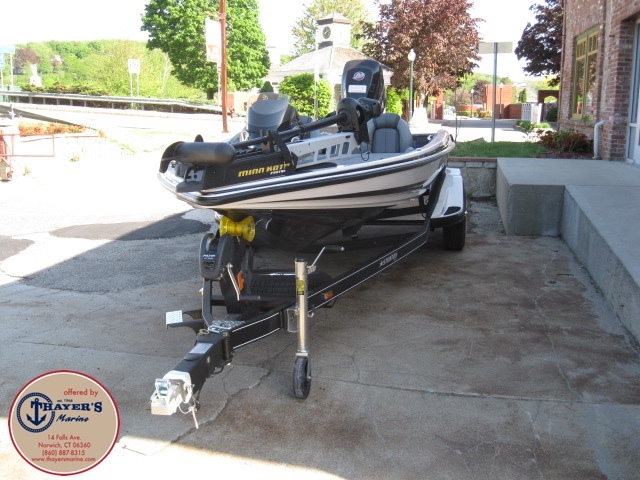 MinnKota Fortrex, UPGRADED to a Tandem axle w/fiberglass fenders,Black Boat cover, Light package, measure board, step console/glove box with lid, aluminum wheels, spare tire, front trailer ladder, boat buckles, swing tongue, and road armor. All that's left is for you to choose your electronics and a jack plate so we can finish rigging and get you on the water. 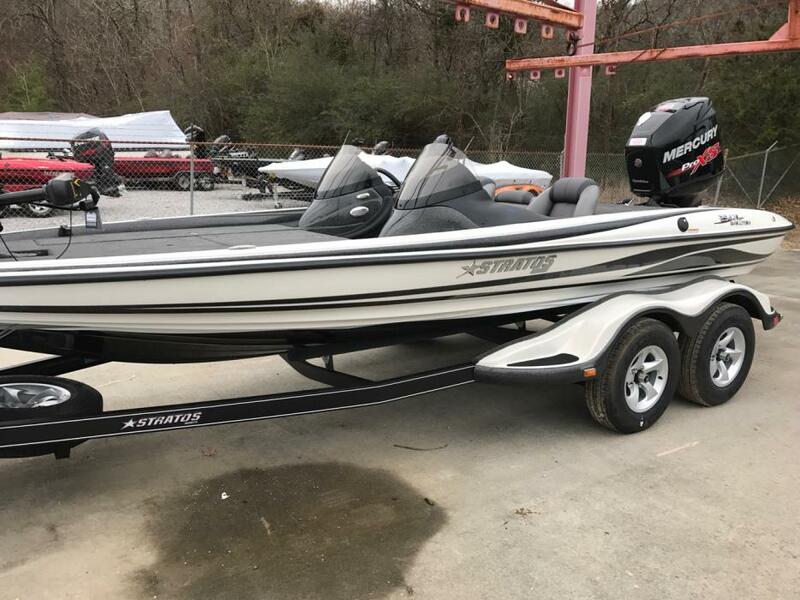 2015 Stratos 294XLE, 2015 Stratos 294XLE- PSS01241C5152015 Mercury 200L Pro XS Optimax- 2B1190082015 Stratos Trailer 294XL- 567SSBM21FF086164294 XL EVOLUTIONWhen you were thinking about your ideal bass boat we were already building it. Rich in performance and features. 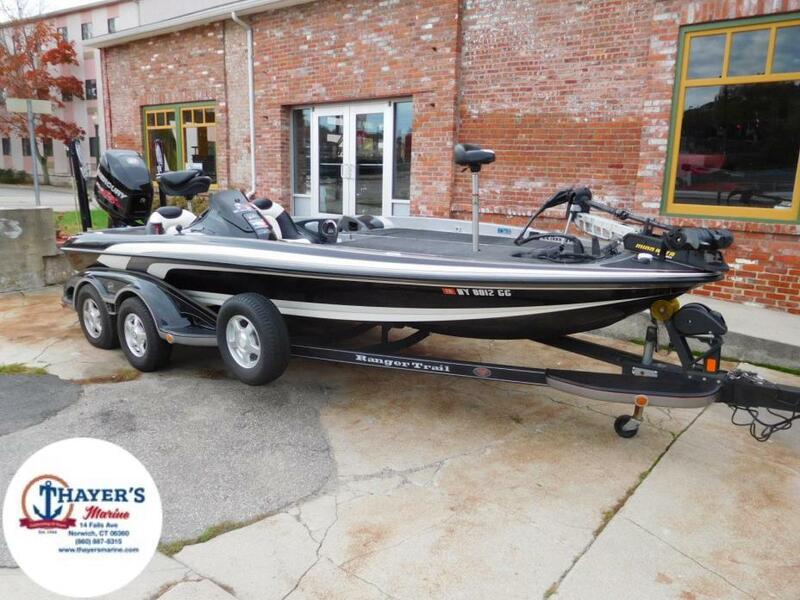 Affordable when it comes to price.Included Options-Compartment Lights--Tackle Boxes--Stratos Fish Measuring--Keel Shield- -Aluminum Spare--HotFoot Pedal--6' Manual JackPlate--Trim Lever Control--Lowrance Mark 5X--15X3 MinnKota Charger--MinnKota Fortrex 80# 45' Trolling Motor--Tandem Axle Trailer-Three generations of boating know-how make Thayer's Marine, Inc. your leader for everything boating. With over 100 years of boating experience, we have learned what works, what doesn't, and pioneered what will. Our sales department works to find you the boat of your dreams, our parts department helps get you back on the water, and our service department fixes those problems you cannot, the first time. Oh, and CSI scores in the upper 95 percentile to back it all up. Please ask about the availability of no money down financing!